Some of the best work I’ve ever done has been with a remote team. In 2013, I worked with a back-end developer in Barcelona to create a fully working minimum viable product in just a couple of weeks. I did the design and the front-end and he would tie everything up in the backend. It was perfect because we were both skilled at what we did and if anything, being distant location-wise helped us concentrate while in comfortable surroundings. Fast forward to 2019, and I’m now a product designer running design sprints at Etch Sprints. I also train others to run design sprints. I believe in the power of teams collaborating together, packaged in a way of working that any team can use. In February of this year, I was contacted by a company wanting to learn how to run design sprints. The challenge? Three candidates for the training in the U.K. and three in the U.S. Flying three of them to one location would have been expensive. The other alternative was for me to do two sets of training with a flight — also an expensive way to get them on board with the Sprint. But that wasn’t going to solve the problem. These six people would be running sprints across their distributed teams globally. What they were really asking for was remote design sprint training to enable them to run remote design sprints. Added to that the possibility of rolling this out to over 80 of their offices around the world for both internal and client-facing Sprints, we really had to nail down what this looked like for a distributed team. Here, I’m going to share some ways of getting started with virtual design sprints. What is the Design Sprint? 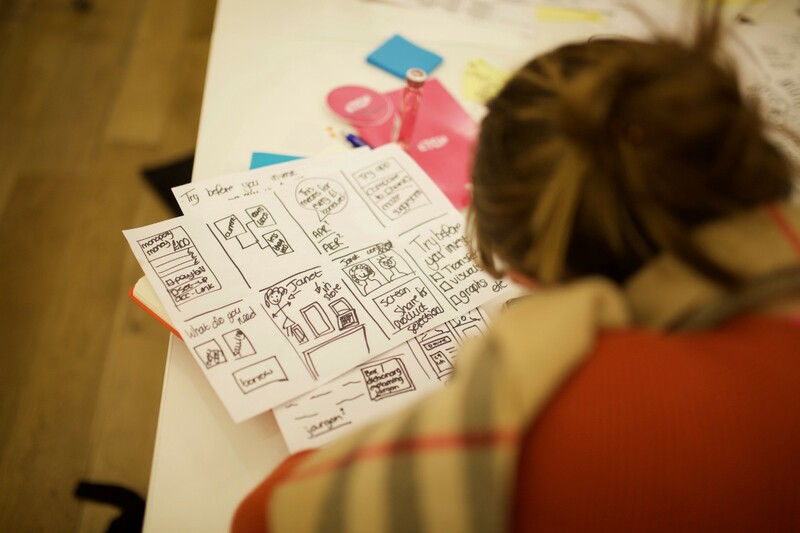 The Design Sprint is a week-long step-by-step process for answering critical product and business questions through design, prototyping, and testing ideas with customers. Developed at Google, and then GV, it is the best of business strategy, innovation, behaviour science, design thinking, and more — packaged into a way of working that any team can use. 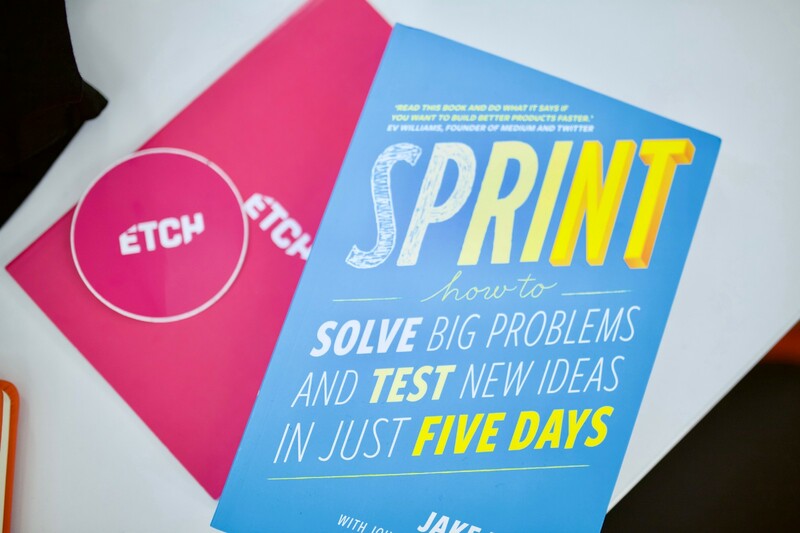 The methodology was described in the book Sprint: How to Solve Big Problems and Test New Ideas in Just Five Days by Jake Knapp with John Zeratsky and Braden Kowitz. I’ve personally run over 40 Design Sprints to date and am well versed in the updated 4-day method. Each team (including yours) will have a different set of constraints to work around. Effective communication and technology isn’t that much of an issue with the setup of the Sprint and good WiFi. With those challenges overcome, what are the opportunities? 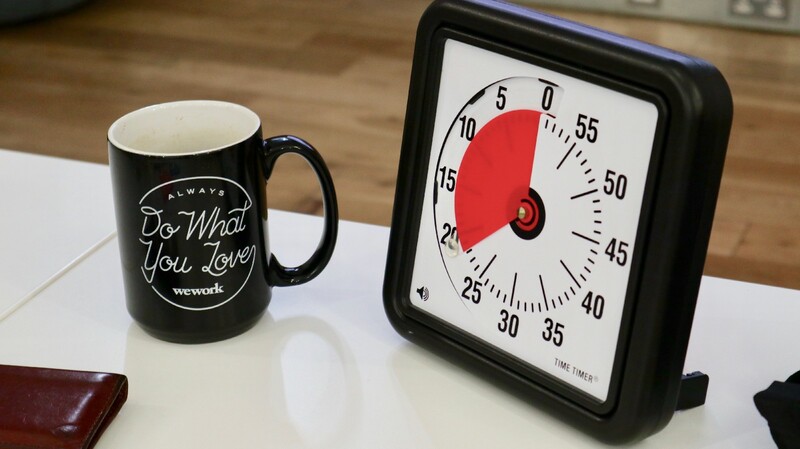 Now that you’re primed, how can we apply remote working to the Design Sprint? I’ve included three key points to help you get started. That’s way less time together than the in-person Design Sprint, but then there’s the potential to use the other time available for asynchronous activities. So now we understand our times, let’s take a closer look at the activities we need to complete. Before we jump into the specific activities, you can get more familiar with the four-day Design Sprint (our preferred arrangement) over here. You could spread the sprint out over a couple of weeks, but I really think you start losing the momentum of using the team’s short-term memory and the magic of giving yourself a time-boxed period to make decisions. That’s 3.25 hours of pure activity time. Add in a few breaks and you’ve got just over 4 hours. Again, add in a few breaks to the 3 hours of pure activity time and you’re looking at around 4 hours work. We do Day 3 and 4 as usual at Etch Sprints, having the facilitator and designer create the prototype and then joined by the decider and the rest of the team in observing in user testing. You could tag-team design and user testing if constrained by synchronous time. User testing remotely is actually how we do the far majority of our in-person Design Sprints. There are also signs of opportunity. In this setup, the London team could do the four part sketch on the morning of Day 2. There are other ways of adjusting the Sprint for remote, but this should offer some ideas to get started. You can use others tools to help sure, but be aware that adding more tools to your toolbox can often make things more complicated and take longer, as people try to find for artefacts or where the decisions were documented. I have found that it is often better to run before you can walk. This is just a first step, but I’m excited at the potential to bring the Design Sprint to distributed teams and fulfil the original mission of the Design Sprint of being a way of working that any team can use. do we need to alter the activities? is there a minimum and maximum of together time? is there a case where it’s impossible to run a remote Design Sprint? what could be special about the remote Design Sprint? what health and wellness considerations need to be taken into account? Doing reps (repetitions) of the remote Design Sprint will tell us more. Like this and want more? Get in contact with the team by leaving your details below!